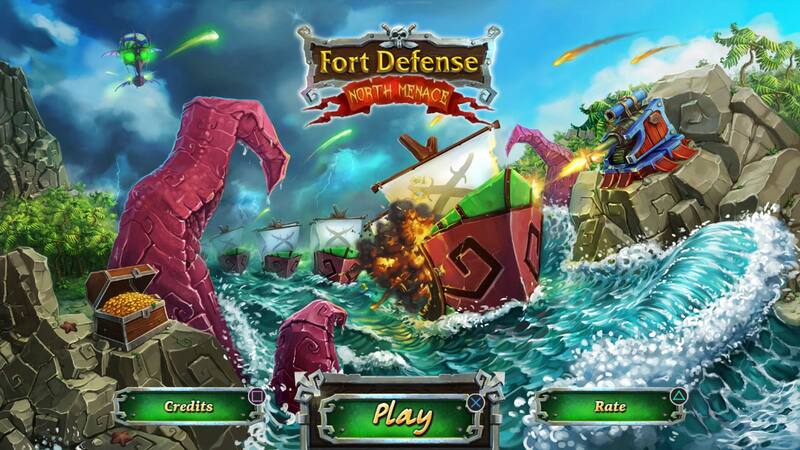 Explore more games and downloadable content for Fort Defense! 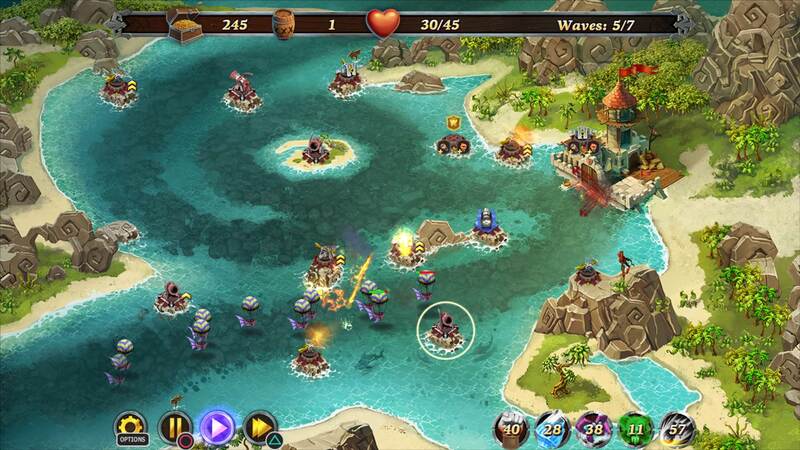 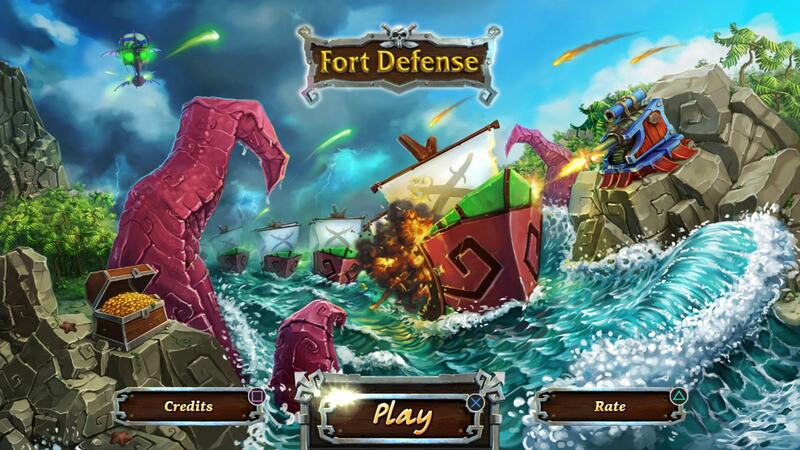 Build towers, collect crystals, upgrade spells, defend fortress against pirates. 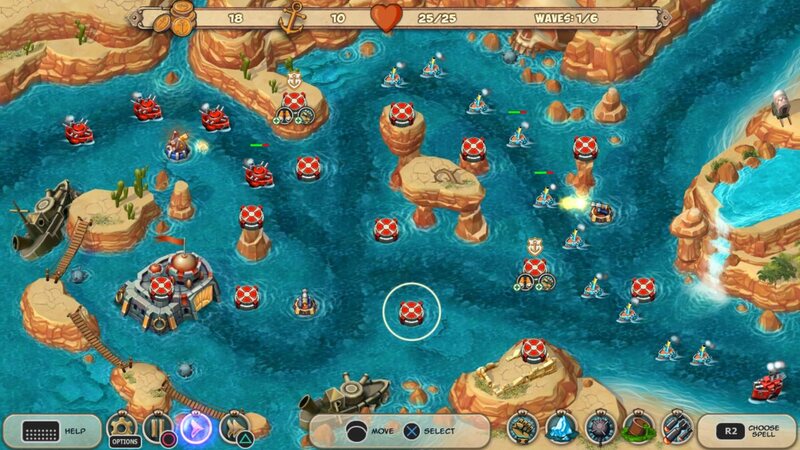 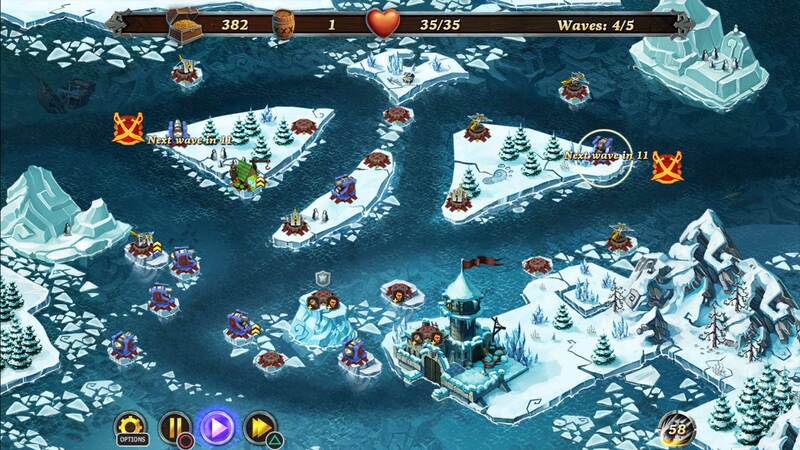 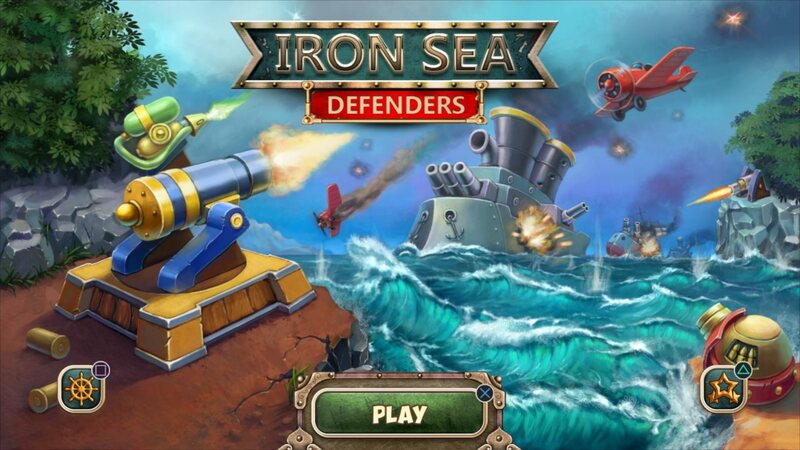 Embrace your tactical and strategic prowess and victory will be yours in Iron Sea Defenders!